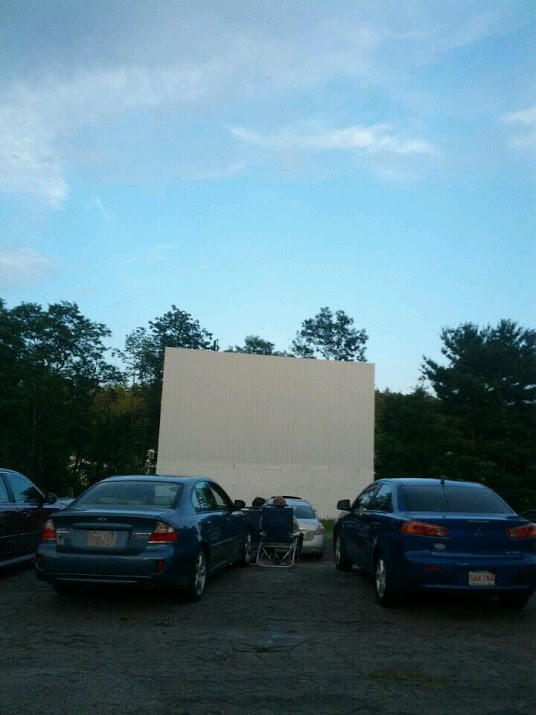 Please enjoy our list of drive-in movie theaters in New Hampshire. 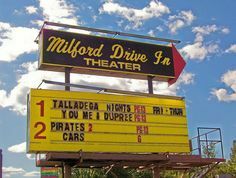 The Milford Drive-In has two screens and shows double features nightly at dusk. There is also a miniature race track on site for remote-controlled car enthusiasts. Patrons can either rent remote-controlled cars or bring their own. There are special birthday packages available. 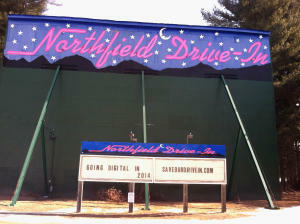 Fans of this drive-in can subscribe to their mobile app, which can be downloaded from the website. 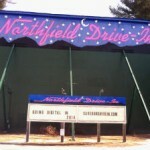 This drive-in offers a double feature nightly at dusk, showing first-run movies. There is currently a fundraising campaign underway in order to upgrade to a digital projector. 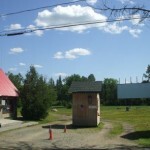 A unique aspect of this drive-in is that patrons have the option of camping overnight on site for an additional $10 beyond the cost of movie admission. Open on weekends in the summer months, this drive-in has been in operation since 1948, and has newly converted to digital projection. 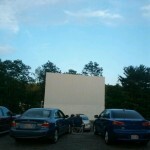 The drive-in straddles two states, New Hampshire and Massachusetts, and was used as a filming location for three scenes in the 1998 film “The Cider House Rules”. First opened in 1949, the Weirs Drive In has four screens and shows a double feature of first-run movies nightly during the summer months. 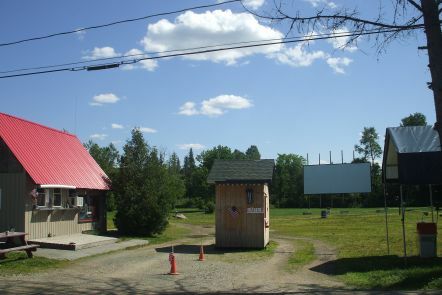 During Laconia Motorcycle week, an annual festival in June, the drive-in is rented out as part of the festivities and is closed to the public.